As we enter the new year, anticipation is bordering on feverish for the annual edition of Michael Cerbelli’s: The Hot List™. Showcasing the freshest, most appealingly unique entertainment ideas, products, and entertainers, Michael Cerbelli’s: The Hot List™ is lighting up the airwaves at The Special Events Show and MPI’s World Education Congress. This is one of the most anticipated and spectacular productions of the year, highlighting the hottest event and entertainment trends well before anyone else gets the scoop. Enjoying international recognition for his show business savvy and natural charisma, Michael Cerbelli has been invited everywhere, from Los Angeles to New York and from London to New Delhi, sharing his entertainment knowledge and expertise. More than a Master of Ceremonies, over the past 37 years Michael Cerbelli has been producing wildly popular and innovative entertainment events all over the world. Not only uniquely innovative, but Michael’s events are also equally high-profile. Included in his impressive portfolio of productions are the weddings of Sir Paul McCartney, Billy Joel, and Robert DeNiro. Cerbelli also produced an unforgettable exposition for the World Economic Forum in Davos, Switzerland, extraordinary fun for the King of Morocco’s Birthday and New Year’s Eve parties, and golden, star-studded pageantry at Catherine the Great’s Palace in St. Petersburg, Russia. One of the first and foremost sand artists in the world, Joe Castillo is an artist, author, and storyteller. His powerful illustrations are drawn fluidly in the sand on a light table, projected on a large screen by an overhead video camera. Joe has performed live on all seven continents, over 43 countries, and in 35 languages. World leaders have enjoyed his storytelling artistry, including President Carter, President Bush, President Clinton, Hillary Rodham Clinton, Colombian President Juan Manuel Santos, the Vatican’s Pope Francis, and King Abdullah of Saudi Arabia. Emotionally impressive, Joe’s creative passion for visual storytelling offers a powerful way to promote the arts by indelibly touching the hearts of his viewers. 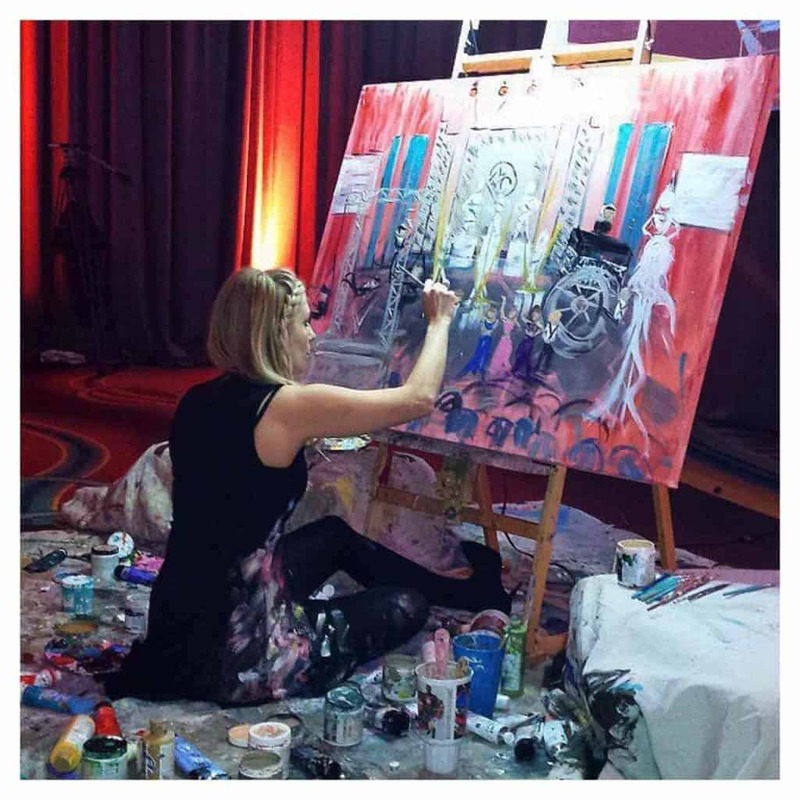 Creating memorable interpretive paintings, Heidi Schwartz is the world’s leading live event painter. Widely acclaimed for her innovative entertainment, Heidi captures events in ways that a photographer can never match. Her instinctive and brilliant use of colors and brush strokes capture the extraordinary atmosphere of any occasion. Heidi Schwartz’ exceptional skills are in high demand all over the world, from high-profile corporate events to local charity fundraisers, and from grand, luxurious weddings to loving, intimate birthday parties. Comedian and Ventriloquist Todd Oliver is making crowds howl with his outrageous comedy and his two talking dog companions, Irving and Lucy. Turning everyday canine experiences into hilarious entertainment, Todd Oliver & Friends are taking control of the center stage. With a proven successful formula of getting his audience involved and custom-fitting his show for special events, Todd Oliver’s shows consistently draw in huge crowds at top entertainment venues all across America. Todd Oliver & Friends’ most recent television appearances have included becoming a semi-finalist on NBC’s America’s Got Talent, The Today Show, The Tonight Show with Jay Leno, The Late Show with David Letterman, and The Late Late Show with Craig Ferguson. The first magician to finish as a finalist on America’s Got Talent, Collins Key has set standards and trends never before seen in the magic community. At 18 years of age, Collins is the first magician in history to engage the teen demographic and ascend to superstar status. Capturing the hearts and minds of over 12,000 screaming fans every night, “Magic’s First Pop Star” rocked as the opening entertainment for Demi Lovato’s 30-city Neon Lights Tour across America and Canada. As the top-subscribed teenage magician on YouTube, Collins is considered to be the first magician born on the waves of social media, and he is consistently trending on social media all over the world. As a presenter on the 2014 Teen Choice Awards, Collins Key shared the stage with fabulous superstars Ariana Grande, Taylor Swift, Ansel Elgort, and many others. 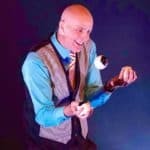 Transforming simple events into unforgettable experiences, Collins performs his super successful brand of magic for hundreds of thousands of fans, from individual Facebook friends to major multinational corporations. Combining 3D graphics and projection mapping technology with spectacular video mapping dance choreography, Freelusion is the first 3D Videomapping dance group in the world. Traveling the globe for the past six years, Freelusion’s high-tech passion has taken the dance entertainment world by storm. Recently making it to the semifinals of America’s Got Talent, Freelusion won the coveted title of “Best Dance Act of the Show.” Delivering their state-of-the-art, cutting-edge video mapping dance performances from Los Angeles to Tokyo, Freelusion is well on its way to superstardom. Artists, dancers, storytellers, comedians, and magicians are among the many possible entertainment ideas for special occasions and events. 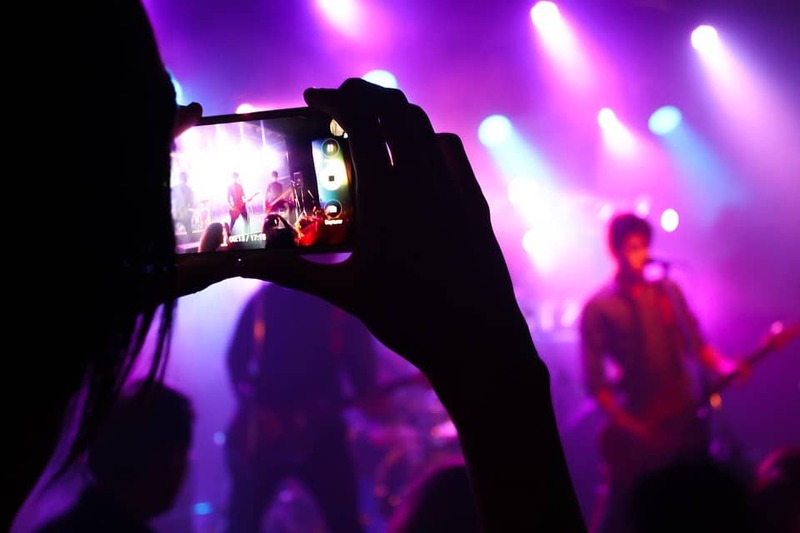 The right entertainer will elevate the visibility and popularity of your activities, generating lucrative interest, anticipation, and excitement. Identifying and showcasing exceptionally talented performers stamps the seal of excellence on every entertainment event. Following the leads provided by Michael Cerbelli’s: The Hot List™ is a sure-fire strategy for your sustained success. Thanks to charitvy events, your organization will increase its chances of getting more donations. When organizing this type of events, you must consider activities you can include to reach your goals. Entertainment for charity events should not be overlooked when putting together all the details for it. If you are having doubts whether fundraiser entertainment is a good idea or not, then keep reading to see why it is. Create more hype for your upcoming event. Build excitement by letting guests know about the entertainment for the night through pre-event communications. Put donors in a giving mood. When people are relaxed, they are more open to nehttps://www.thegrablegroup.com/fundraising/charity-fundraising-ideas-effective/w ideas and suggestions. Moreover, a great entertainer will know exactly how to build engagement around the fundraising aspect of the event and thus help you raise more money. Keep the event right on track. An experienced performer has a practiced ability to keep things on schedule so that everything goes off without a hitch. The benefits are there, but maybe you have no idea how to reach a headline entertainer. If that is the case, keep on reading. This article will walk you through all the main steps you need to take to have an amazing headliner at your next charity event. Personal interaction is definitely important in the fundraising world. A great way of getting to interact with donors is through charity events. It’s fun, it can generate a lot of attention, and it makes donors happy. If you want the event to be a blast, though, you’ll need entertainment for charity events. Not all performers are a good fit for fundraisers. Different acts serve different purposes. The first thing you should think about is what you want to gain by bringing entertainers. If your cause needs dire attention, get someone who will get the audience to empathize with it. A motivational speaker like Captain Scott O’Grady would be perfect in this case. If you’re celebrating a milestone, get someone who will make the guests laugh and have fun. A clean stand-up comedian like Rik Roberts can do wonders. Whichever emotions you are trying to convey at your charity event, get appropriate entertainment. 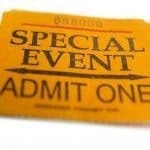 A major mistake many event organizers make is overspending. You need to set a clear entertainment budget before you even start looking. Allocate money wisely. You will have to decide what is worth investing in and what isn’t. Entertainment is one of the most important factors in the success of an event and it deserves an appropriate budget. Avoid overspending by making a plan right at the beginning. Remember that the entertainer is there for your guests, not for you. When searching for the right fit, think about your audience’s tastes, not your own. Depending on the number of people who will be attending, this can be tricky. That’s why understanding the donor base is a task that needs attention long before the event. Look through your contact information and try to find trends. Based on that information, you can create a few personas representing your donors. Find the right entertainment based on those criteria. 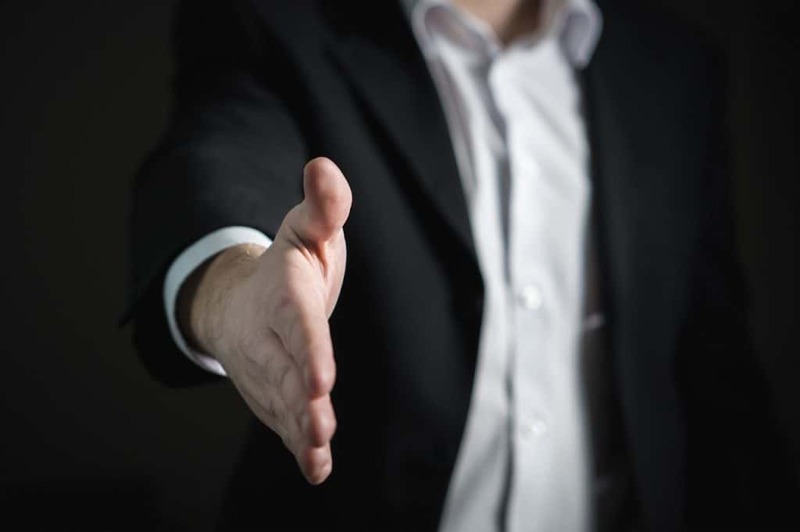 If you don’t have any good leads, don’t shy away from flat-out asking the guests. It may spoil the surprise a bit, but it’s still better than missing the mark. There are plenty of rising stars in the industry, beginners who are already making waves. Still, they can be unreliable. The much safer bet is to choose an entertainer with years of experience under their belt. Take Jeff Allen as an example. After being a stand-up comedian for more than three decades, his material is polished to perfection. Whether it’s in front of a live audience or live cameras, Jeff always steals the show. Make sure you pick time-tested entertainment for charity events. You need someone reliable to wow your guests and get your message across. It’s enough to get a talented entertainer, but you can go one step further. Ask the artist to create a unique, personalized show for your charity. Not all entertainers will agree to do this. It heavily depends on their ability to adapt and their dedication to the event. Personalized entertainment, however, will make the experience unforgettable to your audience. If you don’t know where to find creative entertainment for charity events, look no further. You might say that people are already connected to your cause if they are attending the charity event. Yes, that is correct, but not all of them are going to feel that way. The purpose of entertainment for charity events is to make everyone better connected to your cause. Charity entertainers are professionals and know what to say and when to say. This will help attendees feel more relaxed, and even connected to other people they do not know from the event. A common fear that charity event planners have is the fact that their audience will get bored and leave early. This could cost them a few donations. Inspirational speaker. If there are some guests who want to support your cause, but they are not quite sure why they should donate, an inspirational speech can help. These speakers know exactly what to say to raise awareness about the importance of donating to your particular cause. Storytelling through Art. Storytelling is a type of art, and it can take many different forms. There are many entertainers out there who are not just comedians or musicians, but storytellers as well. If you want to impress your guests, then a storyteller will know how to push the right buttons. Magician. Aren’t we all fascinated by magic tricks? We are positive that your guests will be too. A magic show has the potential of keeping your audience at least until the end of the event. Moreover, possibly even longer to chat with you. Even if not all the guests make a donation at the first event they are attending; it is important that they leave with a good impression. If some of them will then tell their friends about your charity event, then your goal has been achieved. Next time, they might even bring one of their friends at your fundraiser, which increases your exposure even more. 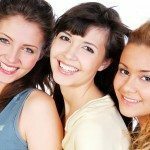 As an organization, it is important for you to have a community of people formed around you. That way, you will know whom you can count on and who will support you during your actions. Entertainment for charity events will make them memorable. It adds the fun in fundraising. Not only that, but it can spread the word quickly, and other people may want to join as well next time. We promise you – you will not regret it. Moreover, you will notice its benefits shortly after the event is over. We can give you all the tips and recommendations you need when it comes to fundraising entertainers. Don’t hesitate to contact us if you need our help picking the entertainer for your charity event. It is important to allow yourself enough time to research your options before you sign a contract. Try to get as many references as possible before signing a contract. Although this might take additional time, it will help you ensure the entertainer is right for your event and that they will rise to expectations. Tip: Get references from charity events where entertainers have performed in the past. It is always a plus if you can get recommendations from events which have a similar profile. Another reason why you should book entertainment ahead of time is that the best entertainers are usually in high demand. Their schedule might just not allow them to attend your event, due to previously arranged engagements. Book early, and you will have your choice of the best acts of the moment. There are so many different ways to reach out to someone nowadays. However, ironically, it seems like it has never been harder to get people actually to respond or contact you back. So, it is always good to have a backup plan whenever you are working to land great entertainment for charity events. Online directories. You can use these to get in touch with headliners or their agents. Official website. All professional entertainers have one. Generally speaking, you can find all the information needed to reach out to a headliner or a rep in the Contact section of the site. Official social media accounts. Even if you do not get them to respond to you via direct message, you can most likely reach out to a representative who can process your request. As you saw from this article, it is possible to land great entertainment for charity events all on your own. However, you have to be ready to put in the time and effort to do the research and plan all the details involved in the process. It can get quite overwhelming at times, no doubt about that. So, if you think your time is better spent fighting for your cause in different ways, consider landing top entertainment through a professional booking agency. It is the most reliable and time-efficient solution. The Grable Group manages a select pool of speakers, comedians, artists, and entertainers. We are confident you will find the right performer for your event among them. Feel free to reach out to us as soon as possible if you have any questions. We are always looking forward to hearing from you. At first glance, corporate entertainment benefits are not that relevant. Sadly, ignoring them causes many organizers to end up working a lot for an unfortunate event. So if your job is to organize a corporate event and you do not want your guests to attend another plain and typical night with nothing memorable, read on. In the following lines, you will be able to read and understand how professional corporate entertainment benefits your event. Most companies resume their events to a plain PowerPoint presentation with graphics and numbers. They add some music and catering after the performance has ended and called it an event. 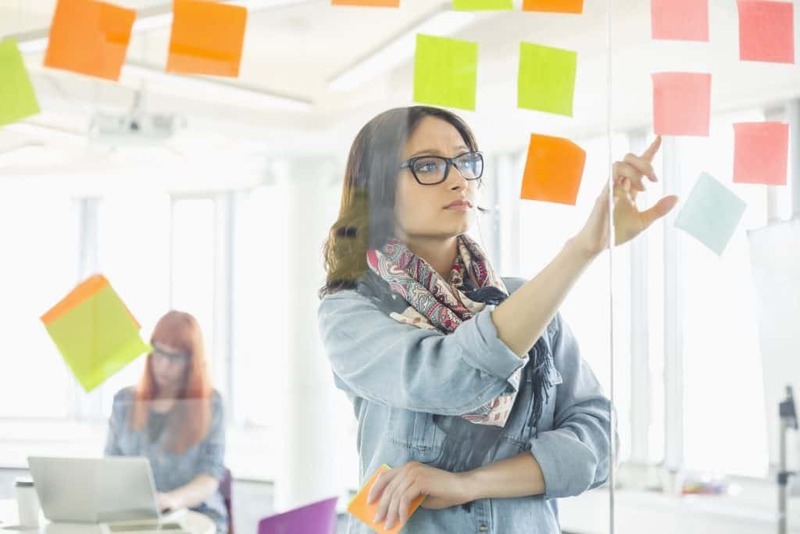 While it may be a time-efficient strategy, it is far better to organize something a bit more complex. Booking professional corporate entertainment helps you promote your business in a healthier way, by creating substantial buzz around a particular product or service. Information can be delivered in a much more enjoyable way to the entire audience. 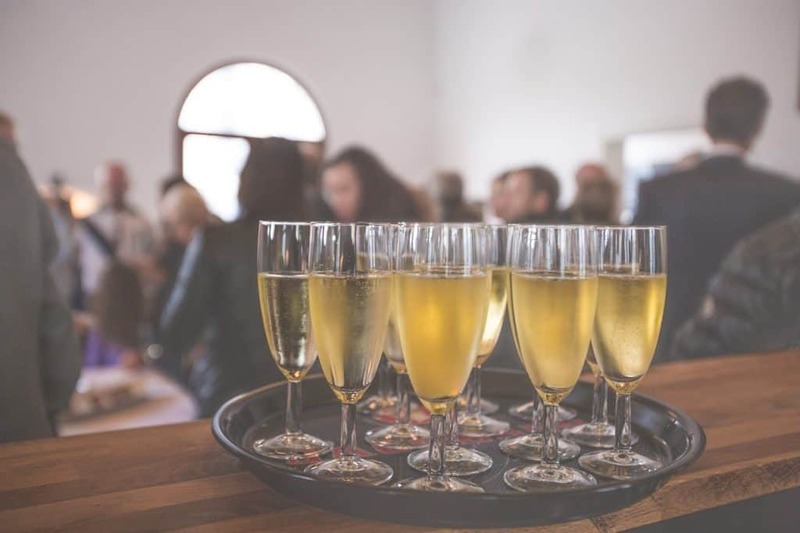 Your corporate launch party will be an eye-catching moment which integrates both your brand’s identity and the key message which gives your business influence. Your company will simply let your stakeholders know how important they are. Top entertainers who can be booked for corporate events have their secret strategies to help your guests get their mind off of stressful situations, deadlines, and workloads. They can help your employees feel happy. Additionally, the feeling will not last just for one night. You may see your guests will keep talking about the great time they had weeks, even months after the corporate event. Reduced stress levels lead to higher productivity and better performance in the office, which translates into a healthier business. For example, hiring an expert keynote speaker on corporate matters like John Townsend will also boost your employees’ morale. 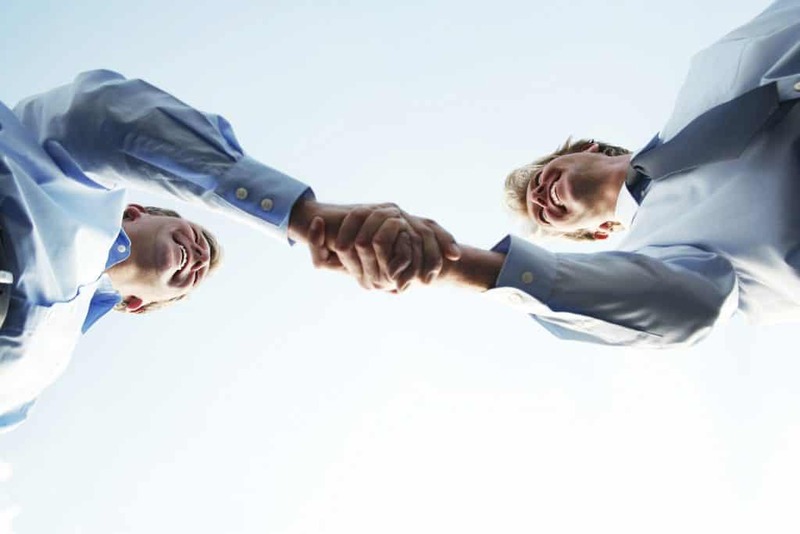 They will work better together and reach their business goals easier. Corporate events can be organized for customers as well. 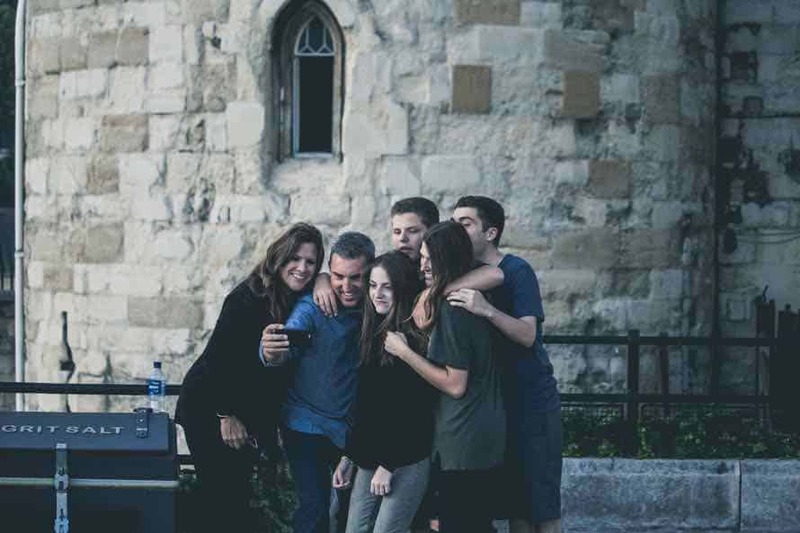 While giving out vouchers and discounts is meant to generate sales through a live event directly, you should be looking to increase customer loyalty. You may be aware of the Pareto principle or the 80/20 rule: “80% of your results come from 20% of your customers”. It means organizing a special event for them is just a good business strategy. You want to let your customers know how important they are for you, so you should walk the extra mile. When choosing top entertainment for corporate events, you want to make sure that everyone is going to be happy with your choice. We are not talking only about the guests here, but about the hosts as well. The hosts include you, the CEO and other people who are part of the top management and will be part of it. Are you hesitant about booking top entertainment? Then let us clear any second thoughts you may have. This is something we cannot deny. Top entertainment will catch people’s attention and make them interested in your event. If you do not want your event to go unnoticed, then think about what kind of top entertainment will make your target audience say “I am in!”. Top entertainers can be amazing icebreakers for any corporate event, especially if you do not have any idea how to start the event. They will know exactly what to say, depending on the profile of your audience. This will lead to a great start and will put your guests in a good mood for the rest of the day. Your employees do not get to be entertained every single day by professionals. Even though some employees may dread when hearing about corporate events, it should not be that way. Not if you book top entertainment, anyway. Entertainment makes people happy. Researchers found that happy employees are more productive, so you would be investing in them through entertainment. A unique entertainment act will stay on top of your guests’ mind for a long time. Not only the act but you as well, as the one who organized such a successful event. A memorable, epic event can end only with top entertainment for corporate events. Top entertainers know how to adjust their performance to make the guests feel special and appreciated. If you will have multiple speakers at your corporate event, then you will need entertainment as well at some point. 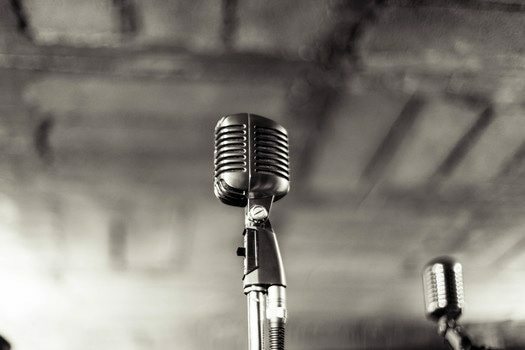 An entertainer can make a smooth transition between speakers and introduce them to the audience in their unique way. This also works when the same speaker will have to move on from one subject to another. There are subtle ways in which top entertainers can infuse branding messages in their show without making it seem unnatural. There are some situations when, if the branding speech comes from the CEO directly, it can feel too pushy and sales. However, if it comes from a third party who is not directly connected to the company, then the speech will not seem too intrusive. Who Are You Going to Book for the Next Corporate Event? We know that you have other things to worry about when it comes to organizing the event, but let’s check entertainment off your list, shall we? Top entertainment for corporate events should be your priority first and foremost because top performers are usually booked months in advance. 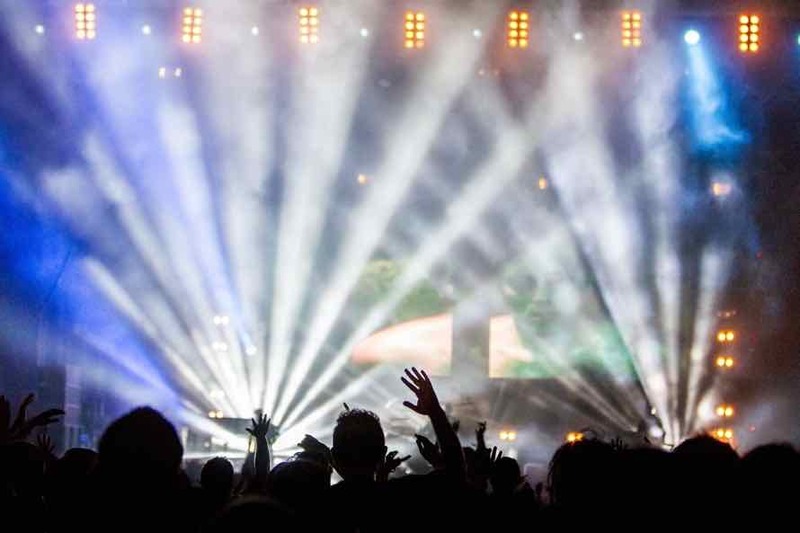 While your event may get some significant benefits from the entertainment you are booking, doing so through a booking agency helps the process run smoother. Additionally, you get access to an extensive and diversified pool of talents from which you can choose what fits best for your event, and you get a contingency plan. So in case anything goes wrong, you will have in place a backup plan, so you will not need to postpone the event. Want help deciding which entertainer would be perfect for your event? If you would like to learn more about corporate entertainment benefits, you can just get in touch with The Grable Group online or simply call us right away at 615-283-0039. To show your employees a good time and boost their morale at a corporate party, you need to offer them top entertainment. Nothing short of spectacular will do. But what do you do that’s not been done a million times before? The truth is, many people use an overplayed idea because it just works. Top Corporate entertainment Ideas don’t need to be new to be exciting, after all. As such, we’ve prepared a few ideas that have probably slipped your mind but will surely stay on the mind of your guests for quite some time. 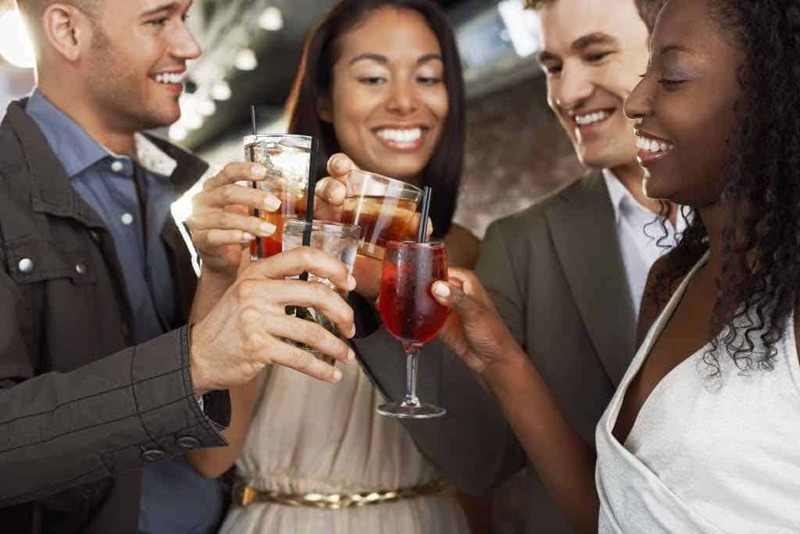 Corporate parties are a great way for your employees to bond outside of the office. And what better way to bond than by taking a few fun pictures together? You can even set up a themed photo booth for the occasion. There are certainly dozens of quirky filters to choose from, so be creative. If you think about it, most people nowadays have a great camera on their phones. But what about those that don’t? Give them a chance to capture these special moments too. 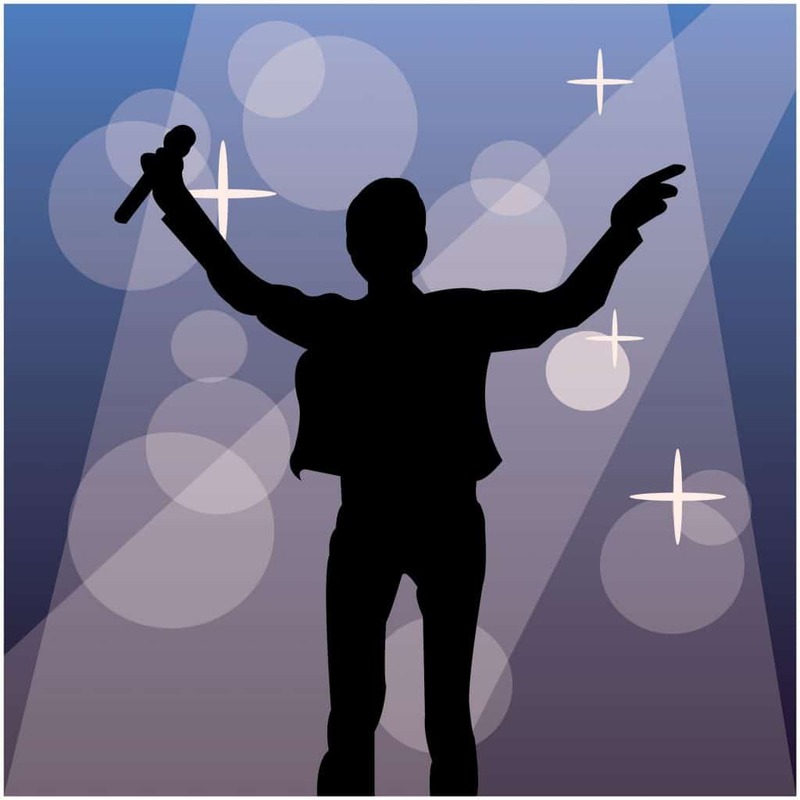 Most top corporate entertainment ideas involve some band, singer, or stand-up comedian. Those are great and all, but how about something different? We’ve spoken of special moments at the previous point. Remember any magic shows you attended as a kid? Those always left us with open mouths and wanting to become magicians or illusionists ourselves. But most people didn’t keep this interest later in their lives. What if you could combine music, magic and stand-up comedy in one, though? Adam Trent is an illusionist that seeks to break the stereotype of the boring hocus-pocus magicians with his act. He’s been described as “Justin Timberlake meets David Copperfield.” Although, the description doesn’t do him much justice. You have to see it, to believe it. To impress your audiences, you have the option of a customized trick that includes your corporate message. Or even your logo if you could use more brand awareness. What better way to engage with your employees than by holding a contest? You have a chance to see how well your colleagues know each other. You know (or should know) your employees better to know what games they like. Have everyone pitch in. The twist is that you’ll add a prize at the end of the contest. For example, offer the winner one of the products you’re selling as a gift. Or, if you’re feeling generous, a paid day off. Those of you that really got to know their employees might be aware of their preferences. In any case, contests are a good way to unwind at a party due to their (sometimes) silly nature. After all, you don’t have to keep your corporate entertainment ideas somber. Finding the right idea for a successful corporate event is challenging. People tend to feel rather awkward when they gather at a corporate party or teambuilding event. It’s the planner’s job to fix that and ensure guests get the most out of the event. The secret to creating networking opportunities at your event is to get people to relax and help them get to better know one another. Charity events are beneficial for both your organization and those who are in need. Also, the emotional factor cannot be disregarded. Shared emotion brings people together and opens a path for communication. Attendees will feel more connected because they’ll share something outside of work. This will improve their daily professional relationships as well. This is one of the best corporate entertainment ideas. Most corporate employees are used to challenges. They like quests and they’re easily caught up in games and contests. A mystery game is meant to have people work in pairs and collaborate. Have your guests play different roles, such as the detective, the victim, and so on. They’ll be motivated to give each other feedback and interact to solve the crime. This is not new to anyone, so no one will feel embarrassed or weird. Gift exchange events are one of the most efficient corporate entertainment ideas for breaking the ice. 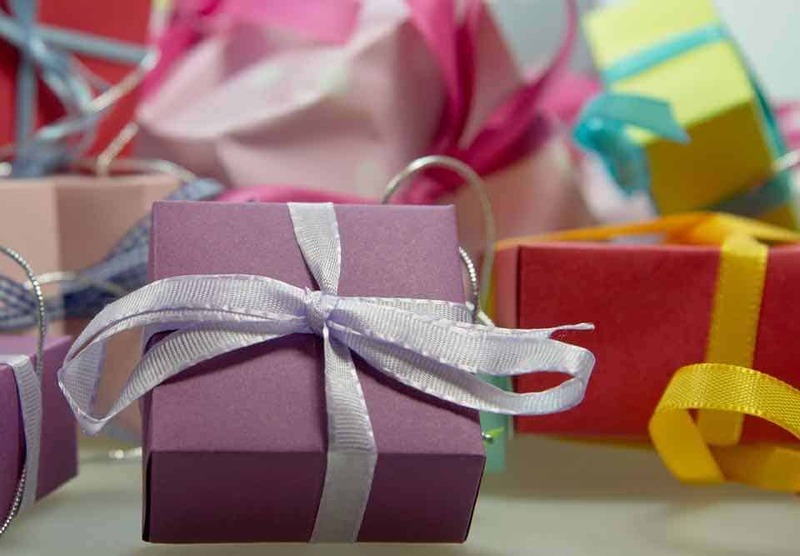 By exchanging gifts, team members can get to know each other better. They will all be eager to see what they got, as well as witness the reactions of those who receive their gifts. You can plan a traditional Secret Santa event or come up with something more original. For instance, you can involve your employees in a quest. Make them answer a question or solve a problem to receive a gift. As far as corporate entertainment ideas go, this is one of the most efficient and one of the easiest to implement. All you have to do is divide your audience into groups, and assign them a discussion topic they can all share input on. Allow them ten to twenty minutes to swap ideas and come to a conclusion. Once the time is up, the conversation will be carried on naturally. The best way to get people to talk is to give them something to talk about. The easiest way to make sure everybody will have an excellent time at your event is to hire a professional comedian. Announcing there will be a comedian performing at the event gives guests something to look forward to. And once the act is over, guests can easily start out a conversation based on their thoughts on the performance. A performer like Jeff Allen with extensive experience in corporate shows will know how to keep your guests entertained throughout the night. Want more options? Then make sure to check out some other entertainment choices that can elevate your event and ensure guests have a great time. If you’re still having trouble deciding on an idea for your event, feel free to contact us, and we’ll figure something out together. Can we Really Trust Live Christian Comedy to be Funny?